Berkshire Boys' Frozen Olaf Umbrella and Poncho Set Only $10.67 (Reg. $40)! You are here: Home / Great Deals / Amazon Deals / Berkshire Boys’ Frozen Olaf Umbrella and Poncho Set Only $10.67 (Reg. $40)! Berkshire Boys’ Frozen Olaf Umbrella and Poncho Set Only $10.67 (Reg. $40)! Be prepared for rainy weather with this great deal! 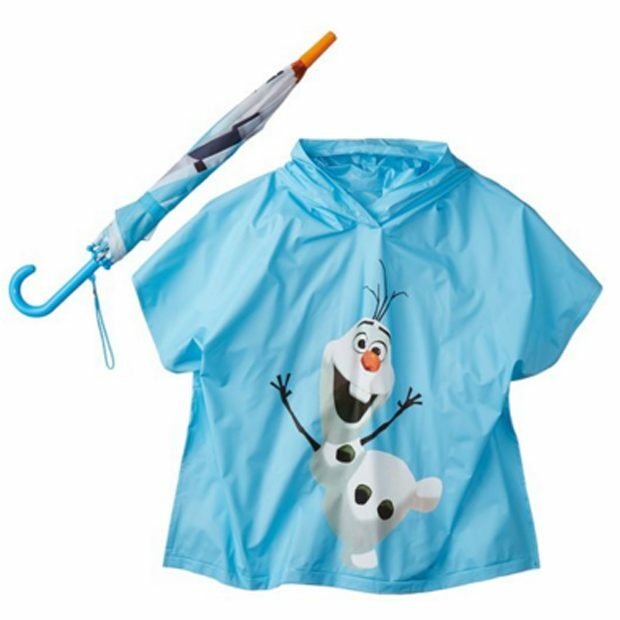 Right now you can get this fun Berkshire Boys’ Frozen Olaf Umbrella and Poncho Set for only $10.67!